I can generally be located in or around the Language Lab (LAB 306). You are welcome to drop by anytime. Students earn points in each of the categories below based on their performance. The final course grade will be determined by the following straight letter grading scale based on cumulative points earned: A (90-100), B (80-89), C (70-79), D (60-69), and F (0-59). 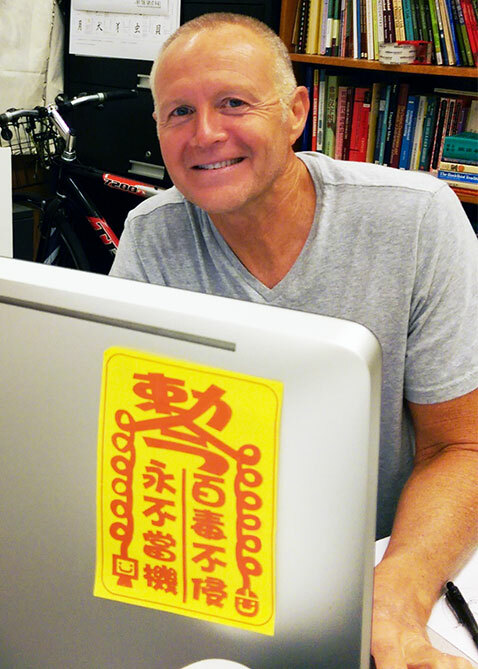 Access to this site, www.chinesehideout.com, is open and free for all users. Use of this site for the course is optional. Most material accessible here is also available from your instructor in class and during office hours. The university will not provide technical support for these resources nor does it endorse any products which may be advertised here. If you have any questions, problems, or suggestions please email your instructor Prof. Jeff Winters (Jeff.Winters@csulb.edu).